Your story matters most when making a video, but choosing the correct visual illustrations to go along with your message has a profound impact on the overall tone and quality of your project. 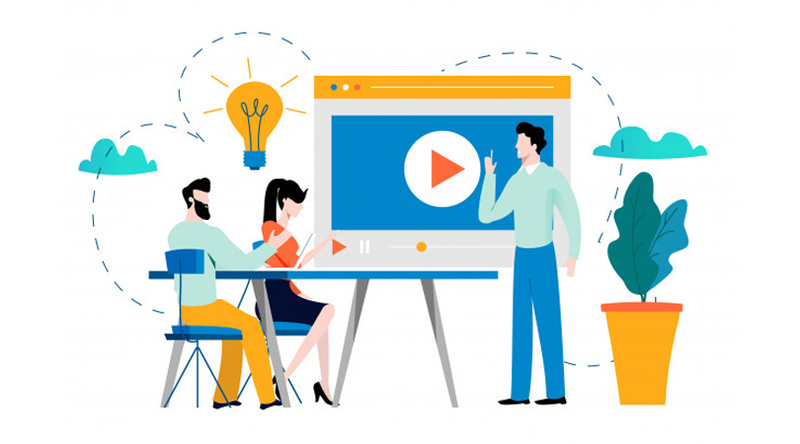 Here are five questions to ask yourself when choosing graphics and images for your animated video to increase views, facilitate engagement, and ensure that your final product accurately portrays your brand. Do I Have Legal Permission to Use This Graphic? In today’s digital world, you have an unbelievable amount of content available at your fingertips. The number of photographs, illustrations, graphics, animations, and video clips is endless. But simply downloading that perfect chart or infographic from Flickr or Google Images violates the original creator’s copyright and can have serious legal consequences if they discover you are using it without their consent. Only use content that you own, have been granted explicit written permission to use from the owner, or for which you have purchased a license. If your animated video is for promotional purposes (not solely entertainment), make sure you have a license that allows for commercial use. And if you are using a photograph that includes a person, make sure you have a model release – even if the owner has given you permission to use the image. Is This Graphic High Quality? Never use an image or graphic that’s of poor quality or low resolution – even if its message seems to fit perfectly into the flow of your animated video. Blurry, pixelated, or hard-to-see images temporarily distract and take away from your message. Only choose graphics that are of high quality and resolution to reflect your professionalism. If you have a choice, opt for vector image that allows you to resize your graphic without compromising image quality. Is This Graphic Consistent With My Brand? Everything in your animated video should be consistent with your branding. Don’t choose a graphic that confuses the viewer on who you are, what you’re trying to say, or how you want them to respond. You may also want to consider choosing graphics that are the same colors as your logo to further reinforce brand consistency. Does This Graphic Reinforce My Animated Video’s Message, or Detract From It? Ruthlessly evaluate every graphic you choose to include in your video. 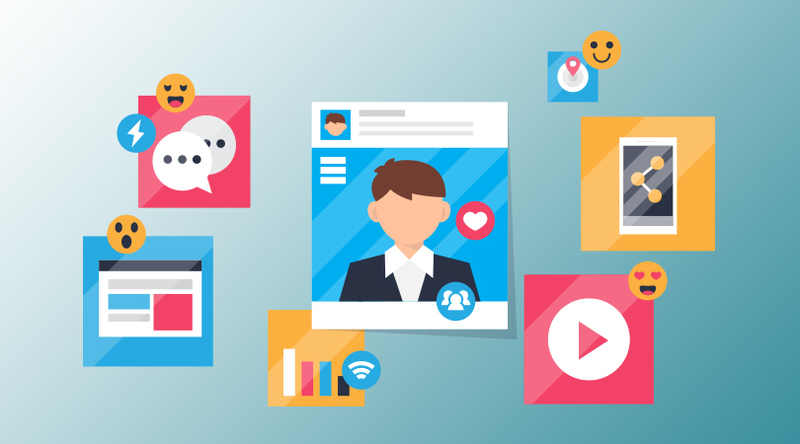 While some graphics may be cute, funny, or even attention-grabbing and provocative, they won’t be helpful if they detract your viewer from the overall message. Make sure you can articulate the exact purpose of each image or graphic, and make sure that purpose points back to the overall objective of your animated video. Are All Graphics In My Animated Video Cohesive? 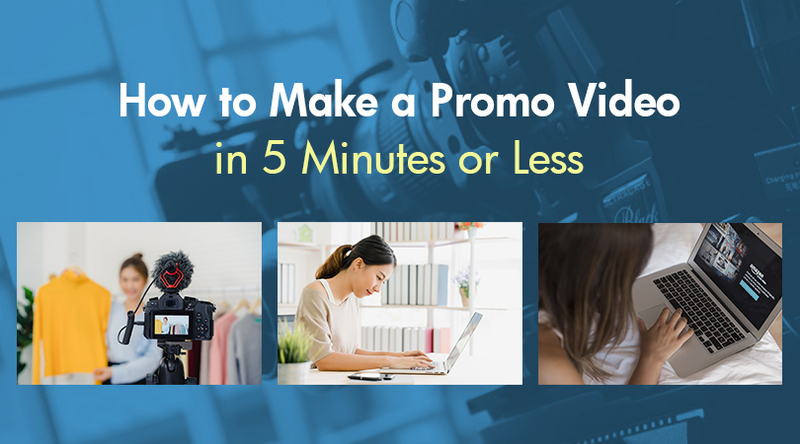 Your video should flow easily from beginning to end. Make sure the graphics you use are consistently colored or styled. 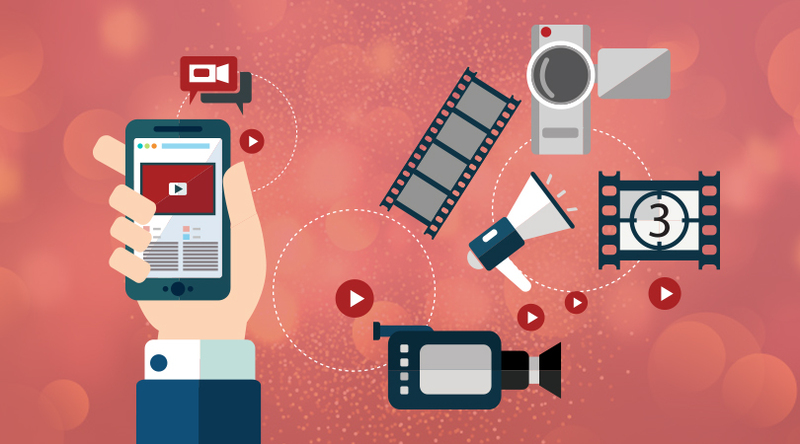 Failing to do so results in a confusing or disjointed video your viewers will be hesitant to share. 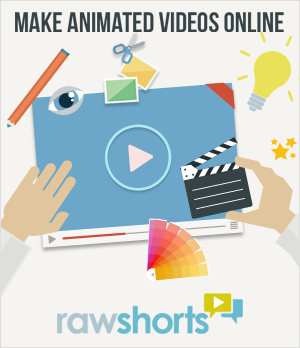 RawShorts can help you make professional-quality videos in minutes to help promote your brand, spread your message, and stimulate engagement on your social media channels. 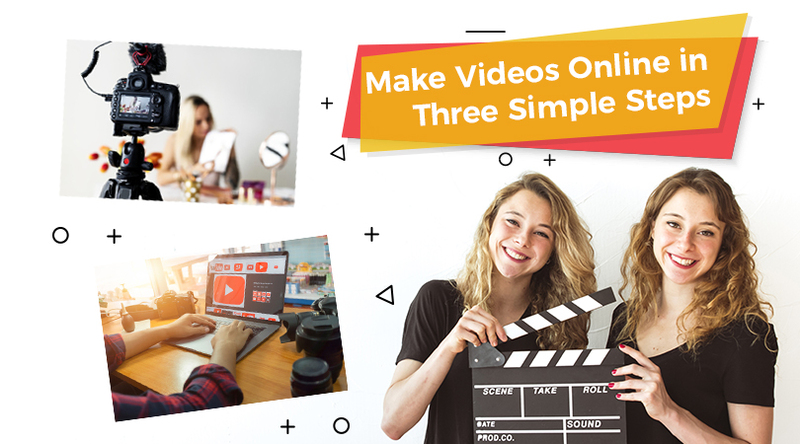 With hundreds of designer-created video templates to choose from and a complete library of stock images, graphics, and video clips available with commercial licensing, RawShorts will help you create a cohesive, engaging video with ease. Get started today for free!